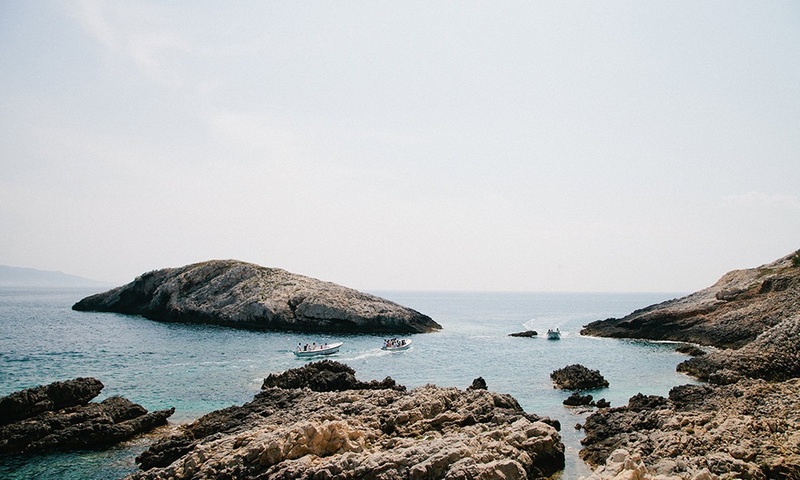 The Mediterranean landscape of the Dalmatia region in Croatia is postcard-worthy. Each summer, tourists flock to the beaches and enjoy hiking and cliff jumping, rock climbing and off-roading. This rocky terrain may make for a perfect vacation spot, but John Hinger, JV’s team leader in the country, says it’s also a suitable metaphor for the nation’s spiritual ground. Croatia makes a solid first impression, with a cultural tradition of Roman Catholicism and a people who say they believe God is real. Yet digging deeper reveals that the gravel makes it hard for seeds of the gospel to truly take root. The barren land is not conducive to long-lasting growth or life-changing transformation. Called the “missionary graveyard,” Croatia is a place where many Christians visit and few stay. From the beginning, God worked in different ways than the Hingers expected. While the couple knew when they got married that they wanted to do overseas missions, they didn’t realize they’d stay Stateside for 12 years first. After having four kids and spending years doing youth ministry in the Chicago area, their time finally came. 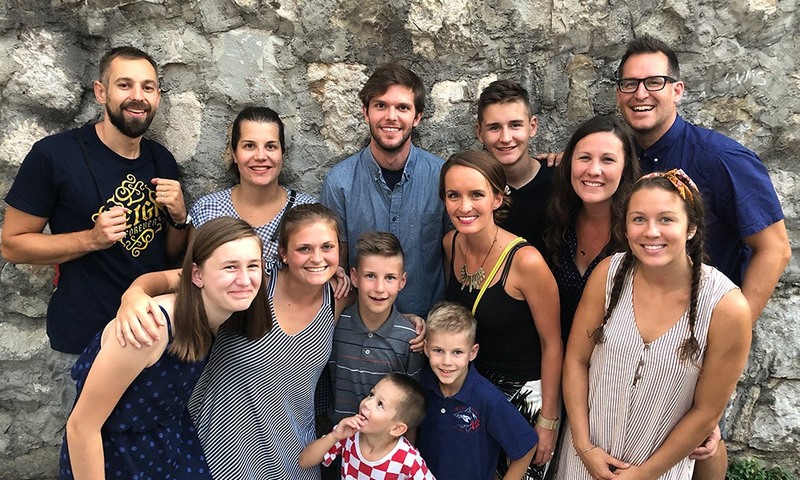 The family arrived in Croatia without a team or a church to partner with, but hopeful about the future of ministry. 8 or 9 months later, their first teammates came and a youth group was started. Since then, through prayer and dedication, the team and the youth group have both grown and interaction between churches that were once divided has opened new doors. Maybe the most surprising thing is that as the team is faithful to God’s calling, God is faithful to move. The church the Hingers attend in Split has doubled in regular attenders. Every month, the churches in the area now do a city-wide youth event. More leaders are thinking about the next generation of believers and young people are making their faith their own and starting to disciple others. And this summer, two young people accepted Christ through the camp ministry. As JV’s team in Croatia continues to clear rocks, plant seeds, and see God make things grow, please pray for eyes to notice where God is working and wisdom to know how to step into those areas and bring support. Pray for perseverance for the missionaries on the field and those preparing to come. 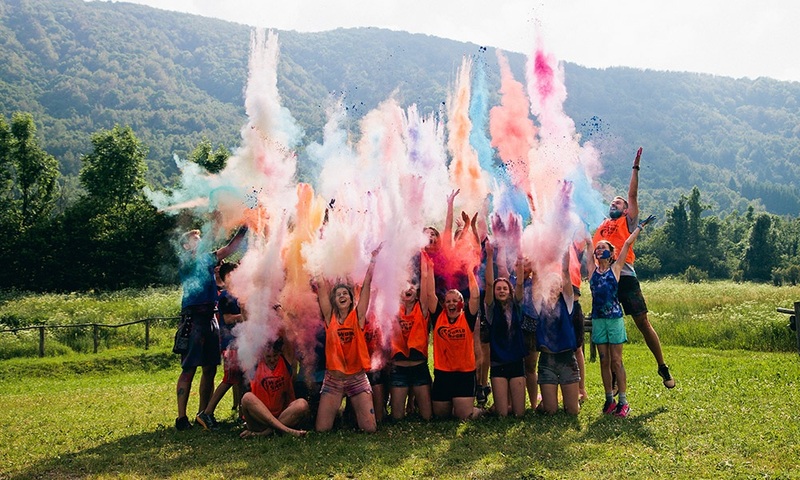 Pray also for the young Croatians who came to camps this summer, that the seeds of the gospel that were planted then, would be tended to this fall and would be able to grow roots that last.